The Project China team desires to have a part in training a generation of missionaries to China. To that end, we provide opportunities every year for individuals or groups to come immerse themselves in church ministry in Northeast China. 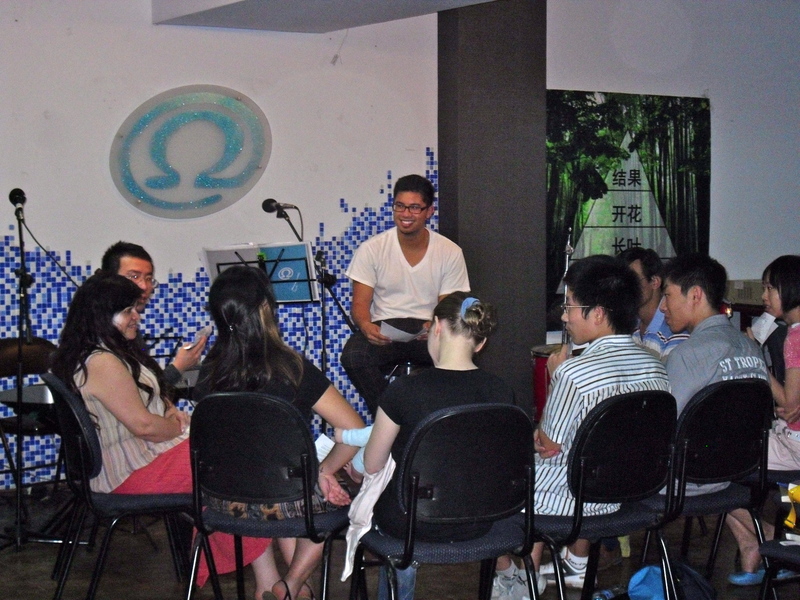 Since 2007, Project China has hosted dozens of students for life-shaping internships in church-planting ministry. Who are these internships suitable for? Students who know they want to be involved in missions. Young people who want to learn more about missions. Believers who want to become more effective disciplers. Young couples who are preparing for the mission field. New missionaries who need to complete Chinese language training. How long are the internships? What does an internship cost? We do our best to keep internships inexpensive, so that it’s possible for any student to participate. The average cost of an internship is $500/month plus the cost of airfare (usually between $1,000 and $1,500). The six week internship is $1,000 plus airfare. Project China is also happy to give prospective interns some guidance in raising financial support for their trip. What would I actually do on this internship? What’s my next step if I’m interested? Contact us here. Let us know a little about yourself, where you’re from, why you’re interested in an internship, how long of an internship interests you, and any questions that you may have. A member of our team will get right back to you with more information about preparing for a Project China internship. Hope to hear from you soon! Are there still internship opportunities available for the summer of 2015? I am interested in being a missionary in China. How do I get involved?